The Sony Xperia T2 Ultra is now receiving the Android 4.4 KitKat software update. The news was announced by Sony Mobile on its official blog and users should start receiving the OTA (over-the-air) notification of the update's availability soon. Among the improvements, users should notice a refreshed user interface, small performance improvements, updates for all built-in Sony apps, and compatibility with Sony SmartWear devices (like the SmartBand SWR10). Keep in mind that such updates are usually rolled out in phases, so it may be awhile before the update is available for your device. If you do not receive an OTA notification, you can manually check for it under Settings on your device. Its also important to note that devices purchased through carriers usually take longer to receive updates compared to unlocked handsets. 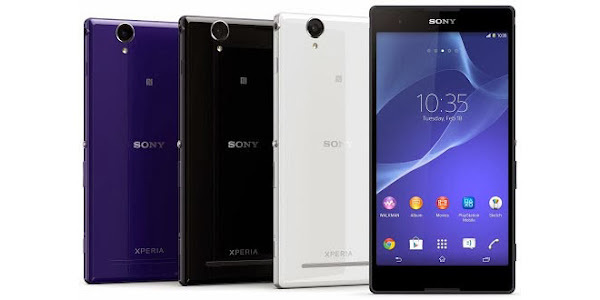 Sony also took the opportunity to announced that the Sony Xperia E1 and the Sony Xperia M2 are next in line for the KitKat update. Stay connected to our website for future news on KitKat arriving for these handsets.